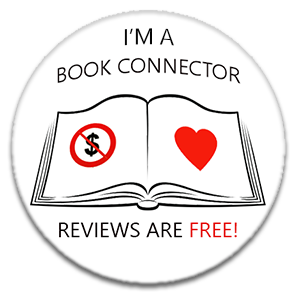 Hi Lainey, thanks for stopping by My 2 Cents and reading my post about Thunder Dog. I wanted to check...you probably are...but if not I wanted to tell you to check out www.booksneeze.com That is where I get a lot of my books for review including this one. You pick what book you want to review and they send it to you. No guesswork to it like other sites were you say u want to read 20 books and don't end up getting any because of the number of people requesting the books and the limited number per books for review. Thx again.